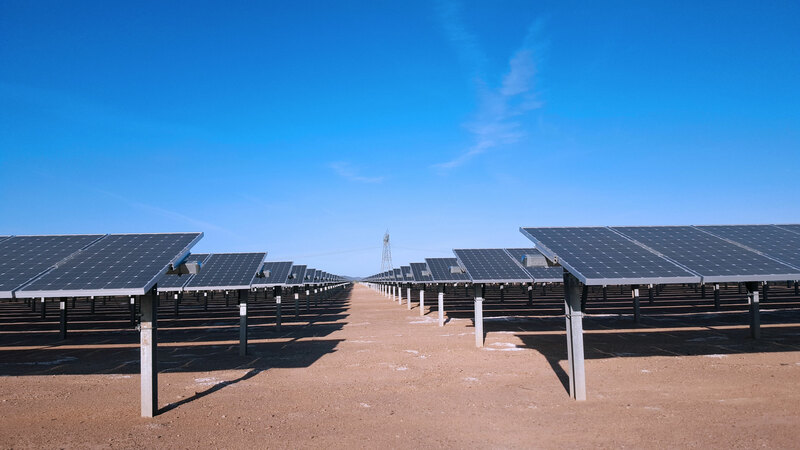 Home - ISC-Industrial Solar Consulting, Inc.
ISC specializes in the design, installation and maintenance of stand-alone, “off-grid” solar and hybrid power systems that require extreme reliability. 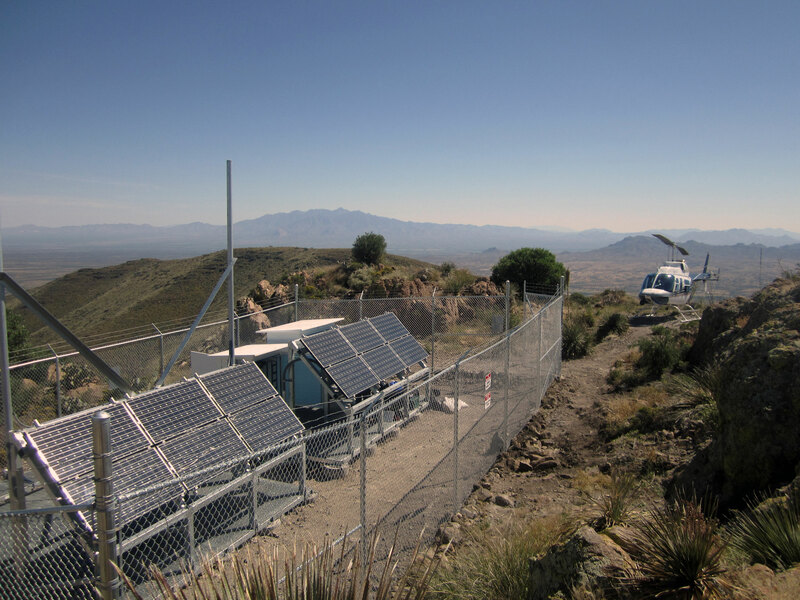 Our engineers have designed these systems for industrial customers who demand uninterruptable performance for their off-grid power needs including the FAA, PG&E, Motorola, the US Army, the US Navy and Customs & Border Protection/Dept. of Homeland Security. 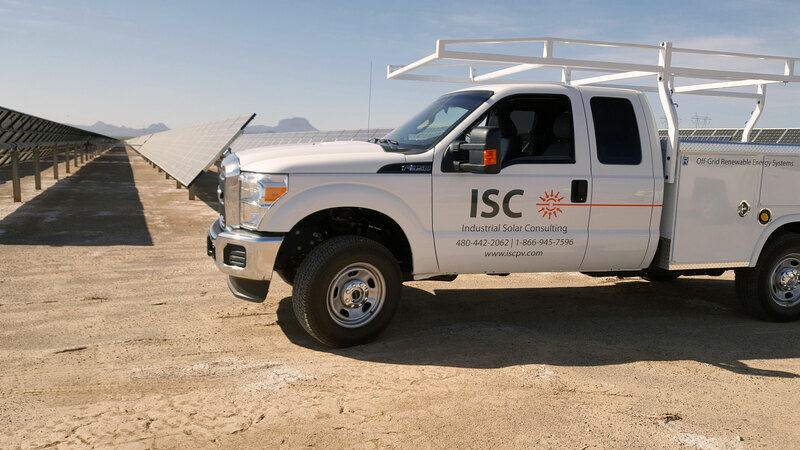 ISC’s team of Solar and Electrical Engineers have the knowledge of how to interconnect complex systems to any utility, military, or industrial installation. 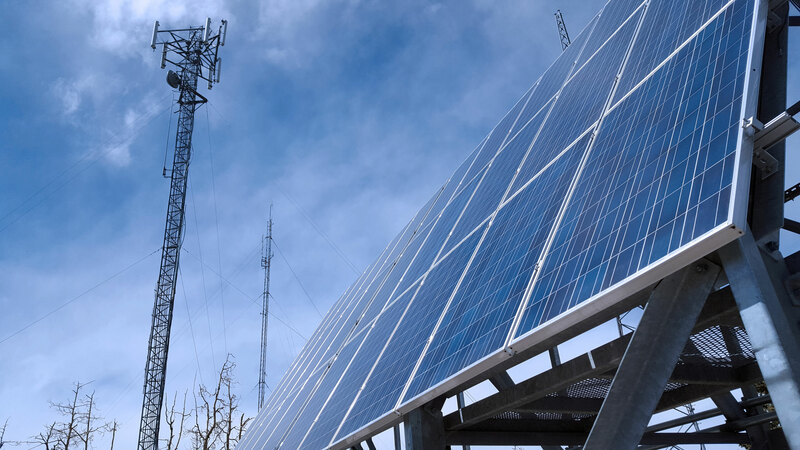 Utilizing renewable energy and various forms of tertiary power, our engineering team specializes in providing uninterruptable power in any environment. 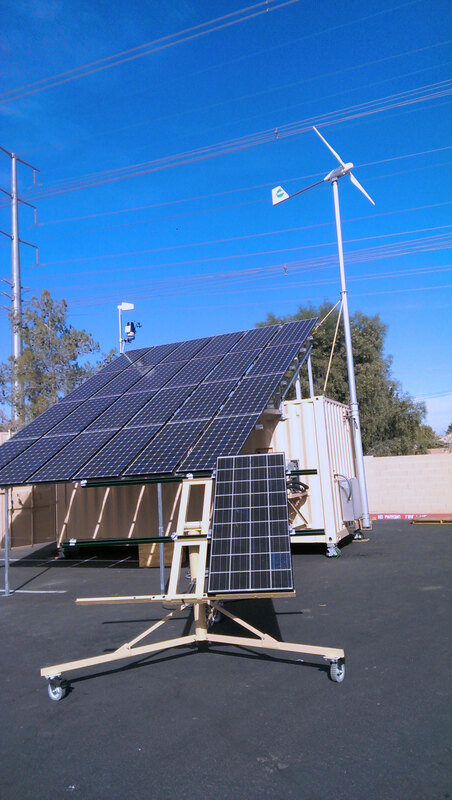 Our history of providing power to niche markets makes us an ideal contractor and partner for containerized, remote and rapidly deployable energy systems. 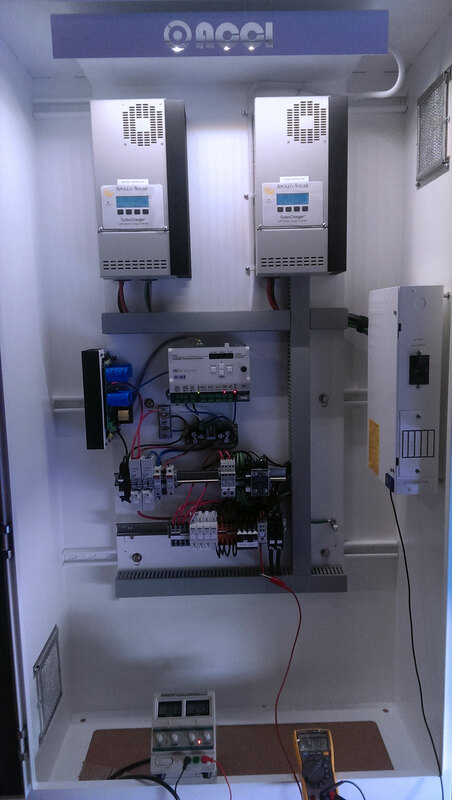 Our engineers have provided autonomous power solutions for many critical infrastructure installations. Our field experience has provided access to sites that were designed and/or maintained by engineers and technicians that lack the necessary training required for preventing loss of power to crucial loads. The final outcome of these projects are system failures, safety concerns and discontent with site owners. 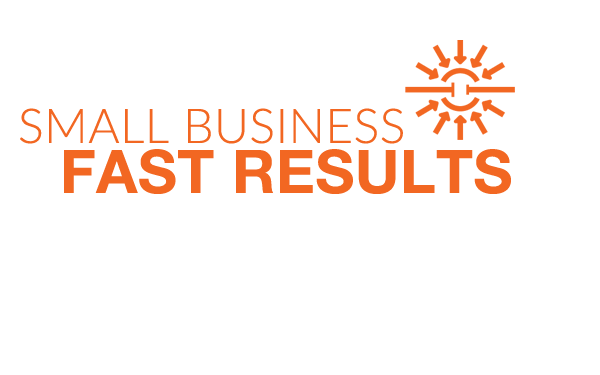 At ISC, our business focuses on extreme reliability and customer satisfaction. 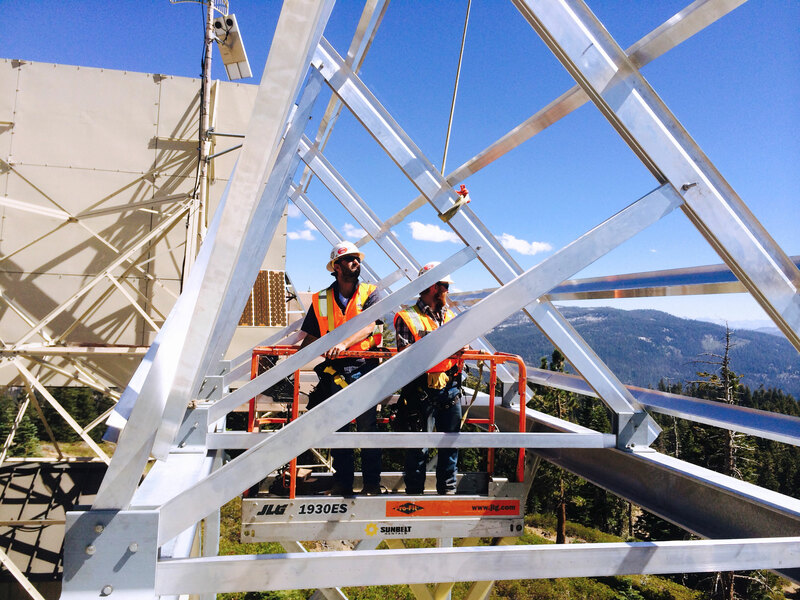 We design and maintain systems so that our customers can count on safe, reliable power at their sites. ISC has extensive project experience in Construction and Project management. 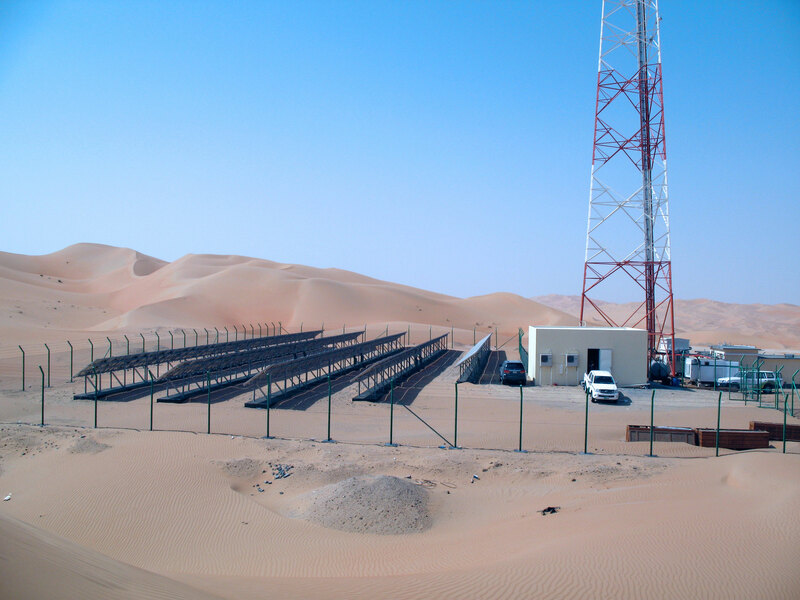 ISC and our EPC partners can provide turn-key solutions for off-grid critical infrastructure. The greater the need for reliability, the more advanced the engineering of the system becomes. ISC designs power systems based on maintaining high quality standards from project inception through operation. Our maintenance plans keep track of complete system performance and include component replacement schedules in order to keep your site performing optimally. 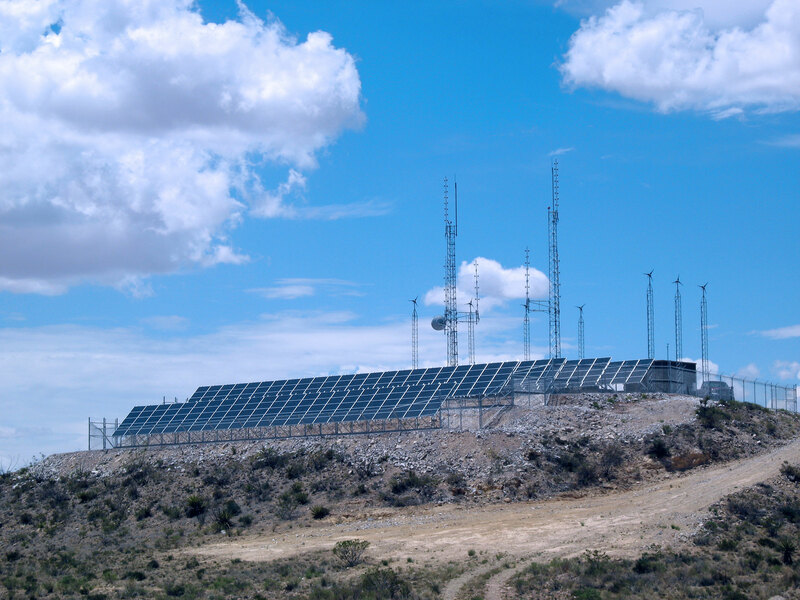 Many organizations lack the experience of designing high performance off-grid systems. ISC has a proven track record of managing and maintaining cooperation between clients, vendors, contractors and AHJ’s. End result is always highly functional teams and highly reliable hybrid electrical systems. 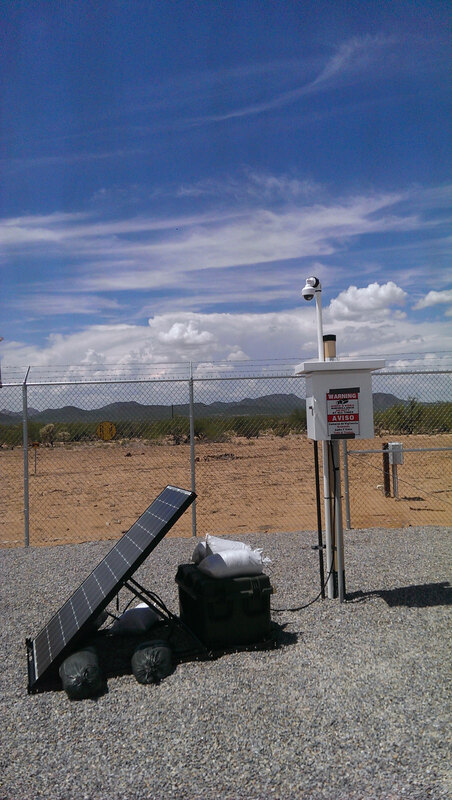 On site evaluation services measure solar irradiance, shading risks and environmental assessments of the proposed location of off grid energy.  We work with our clients to clearly define the required load at their sites. 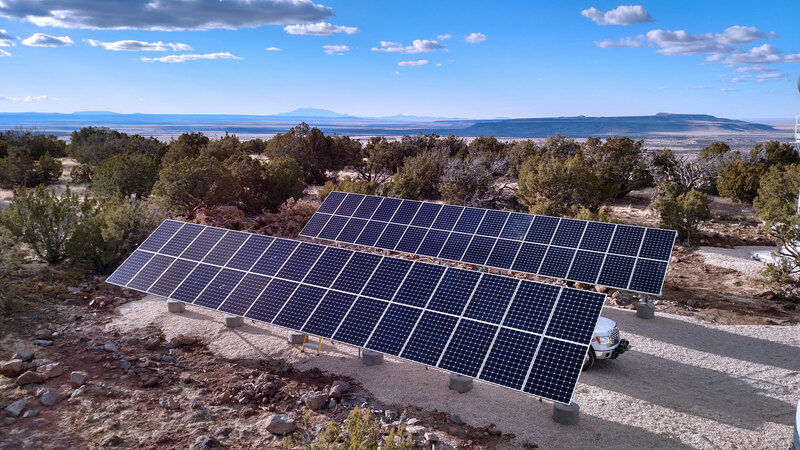 ISC and industry partner SpektreWorks, Inc. offers cutting edge UAS (Unmanned Arial Systems) and Rover monitoring solutions for utility scale solar farms and large commercial solar installations. SpektreWorks’ advanced drones are equipped with thermal and high resolution cameras allowing for easy identification of problematic areas within solar arrays. 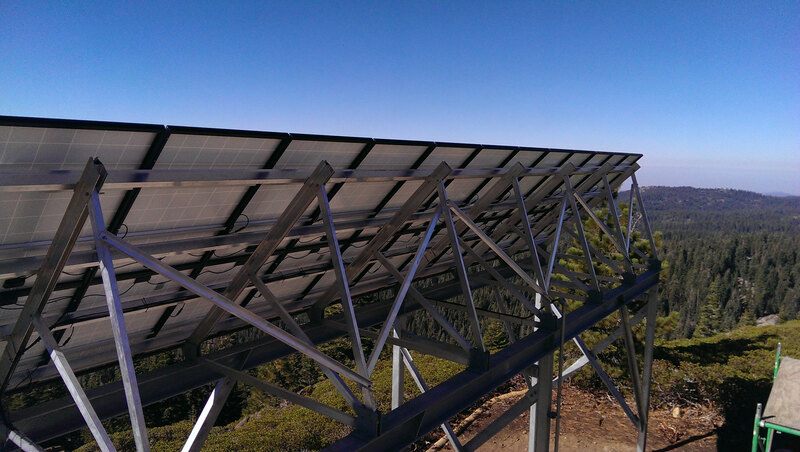 At ISC we provide fully tested autonomous off grid solar systems in order to meet any customers need. Custom integrations is a value added option and can streamline any installation. As an NABCEP certified solar installer our services can provide a rapid solution for any solar application.  ISC is vendor agnostic and believes in providing the right product for the application. We work with various industry partners and suppliers in order to provide excellent solar service. Parts and equipment used in development are specifically selected to provide the highest quality products in industry at the best possible price for our customers. Our industry partners work in close collaboration with us provide the best possible off grid solar solution.